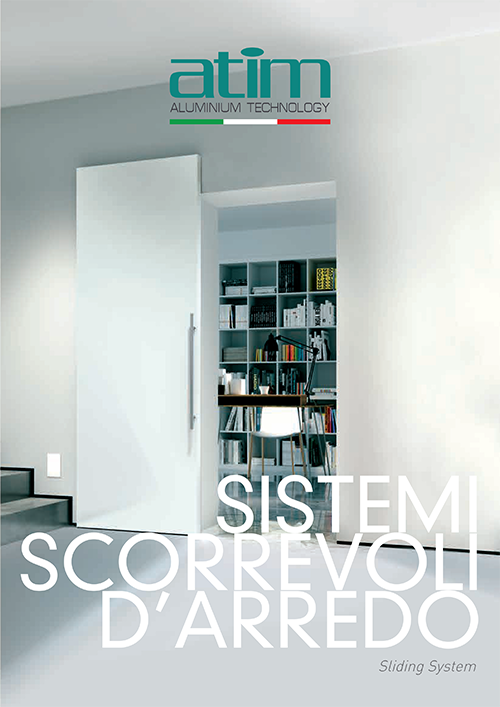 Atim - Aluminium transformables and rails — International Prodimex - Italian handles and fittings. Located near Milan, a city worldwide known as the capital of design, ATIM is synonymous of technical accessories for the furniture industry. Since ten years, Atim invests in research and new technologies in order to offer a service that is up to date with the newest architectural demands. 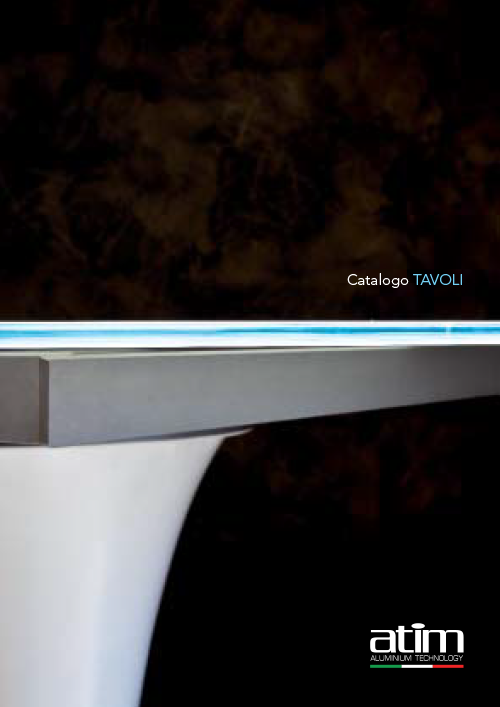 Working together with designers, architects and industrialists means to constantly innovate the products. Atim provides a wide range of aluminium products from its catalogue as well as personalised solutions. You can see a few photos taken in the Atim factory below. You can see a few photos of finished Atim products below.